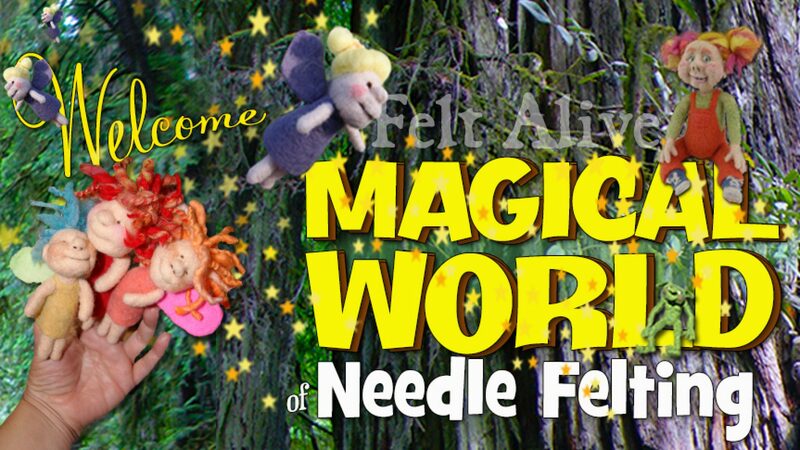 This is considered a fine-gauge needle that I find does a great job for all-purpose needle felting. I start nearly every project with my double yellow as it makes felting the body parts of my dolls go so fast. As the wool felts and the double points become difficult to pierce into my project, I switch to my single yellow felting needle and continue to felt with ease and speed!